Welcome to the another of our weekly forex forecast. I hope you had an excellent trading week. Do remember as I always mentioned, proper money management is a must in forex. This is the number one reason of failure in forex trading. 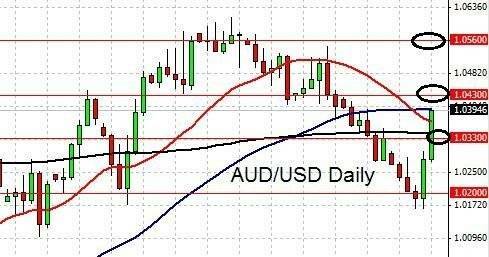 In the previous AUD/USD forecast, we noted a possible head and shoulders pattern. Having said so the Australian economy remained strong despite the current bumps in the global economy, thus again indicating the resilience of the currency pair. For the EUR/USD, we noted uncertainty as the Cyprus bailout continued to develop. For the time being, we would stick to standard possible support and resistance lines such as 1.2900 , 1.300 , 1.3100. 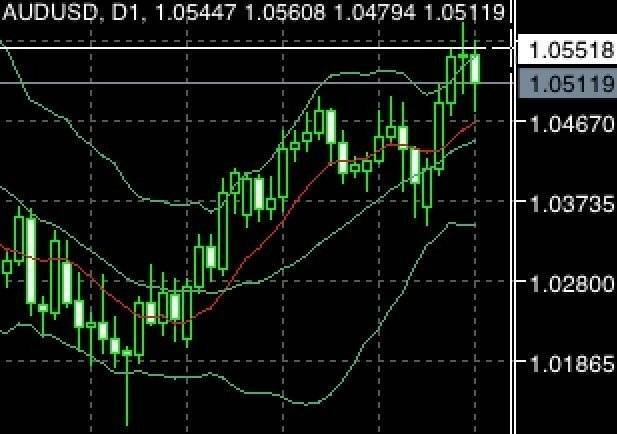 Looking at the AUD/USD daily chart above we do note that the currency pair turned bullish and is now testing a previous high of about 1.0550. We will probably see resistance pressure up to 1.0600. This is crucial region as a clear breach may suggests new bullish developments. Any bearish correction will probably see a support at 1.0480. 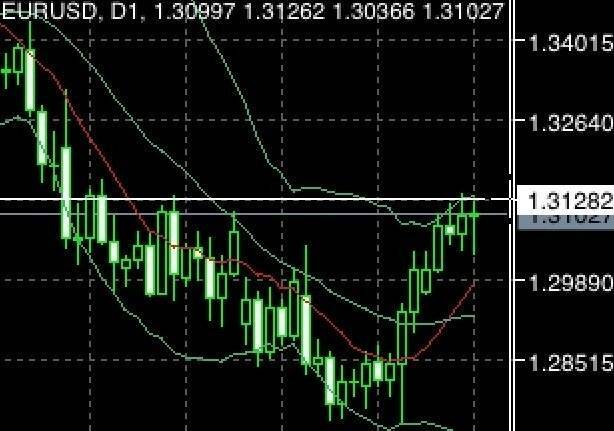 Looking at the EUR/USD daily chart above we do note that the currency is currently testing the 1.3100 region. Immediate resistance is around 1.3130. We need to note that the moving average has turned bullish and crossed the middle band. This suggests bullish momentum. On the other hand, RSI indicates that the currency pair is approaching over bought region. 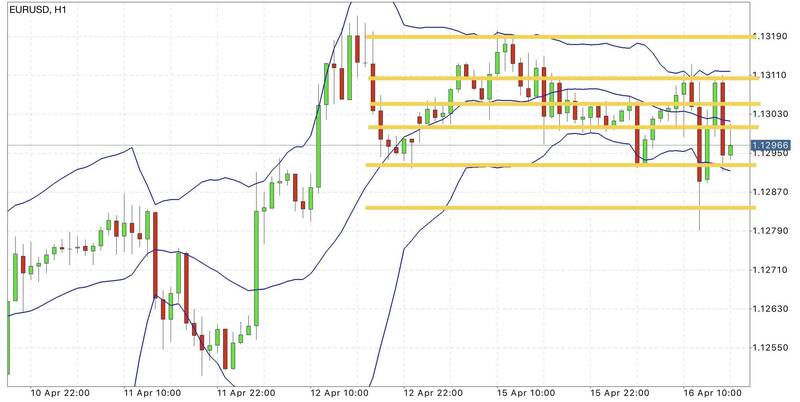 Should a retracement happens, the middle band at around 1.2925 may be the immediate support. It was reported that Portugal and Ireland were given an extension of deadline for their repayment of loans. With such, the two countries should gain additional flexibility in with regards to managing austerity measures and growth. The cost to bailout Cyprus was reported to have increased and it was expected that Cyprus needs to source for more funds. Sales of gold reserves and taxation of bigger depositors are expected. Slovenia seems to be having difficulties with regards to it’s economy but the prime minster had mentioned of a plan which will put off the need for a bailout. The developments above continue to indicate that the euro zone remains fragile and hence caution must be taken to not being overly confident about the situation. This region will continue to affect market sentiments globally. In the meanwhile sentiments with regards to China recently turned better and increasing optimism brought benefit to the Australian economy. While the Aussie dollar is bullish so far, there are some speculation of a “final” interest rate cut and hence caution is advised. Extended bearish target achieved. Risk taking sentiments moved the AUD/USD higher. Concern for the Australian economy emerges. 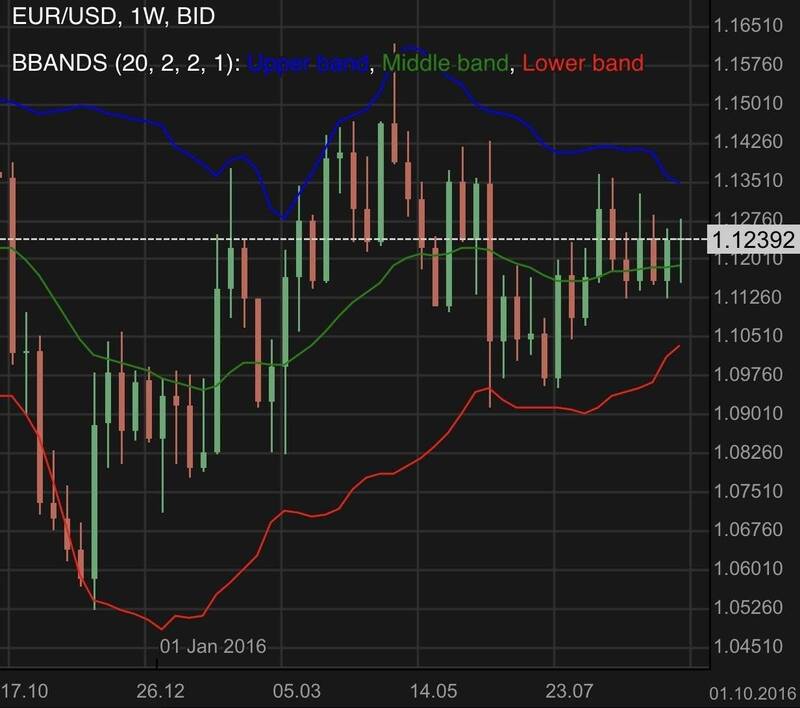 The EUR/USD continues on a narrow range. Oil price is testing a resistance. Find out more. Get the latest market update in our pulse check of the EUR/USD. This review is focused on the possible short term influences and price action.